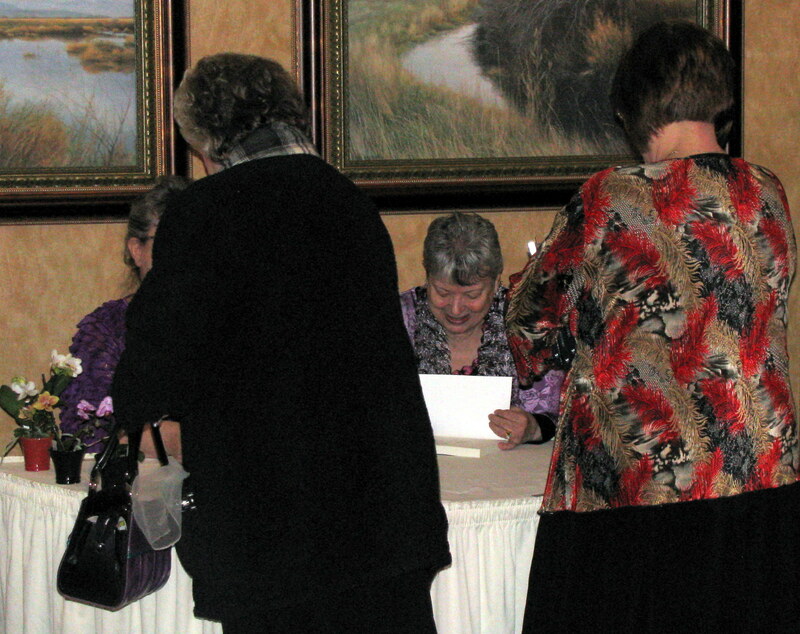 Sunday’s book signing was especially nice because I didn’t have to rush and just write a word or two. I had time to visit a few minutes and learn more about the one who was going to read the book. I find people to be the most interesting of creatures.